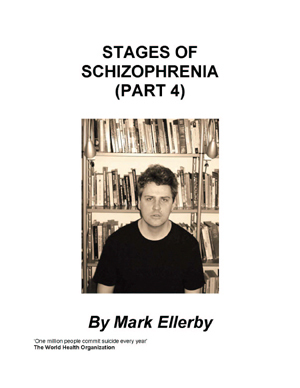 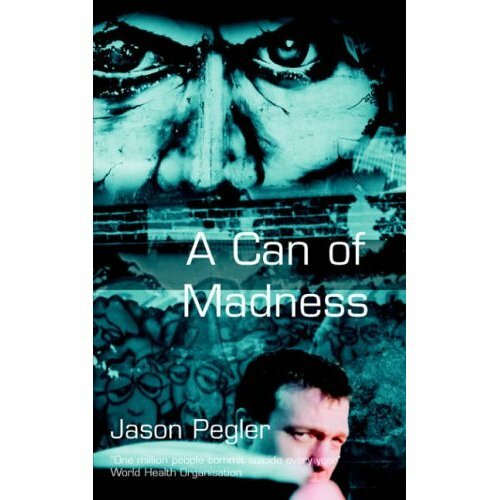 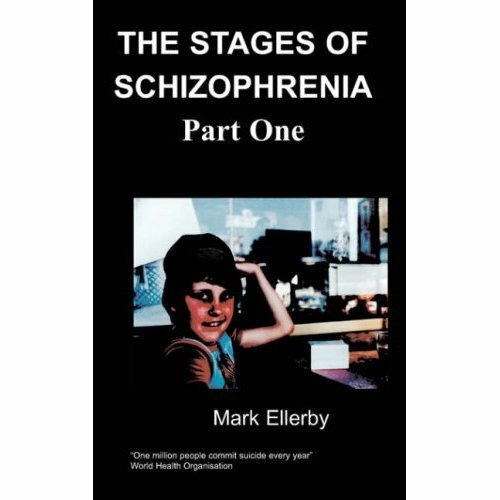 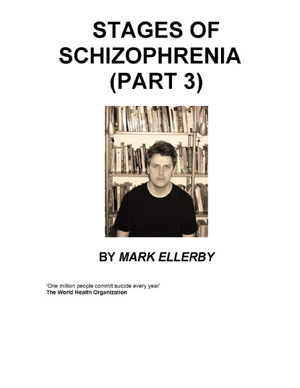 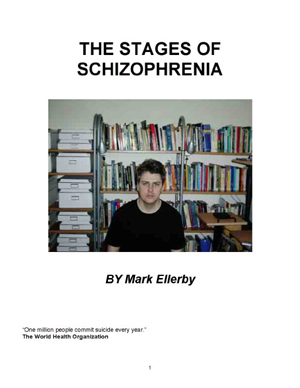 This, Mark Ellerby's third book on the subject of schizophrenia, deals further with his experiences of and thoughts on living with schizophrenia. 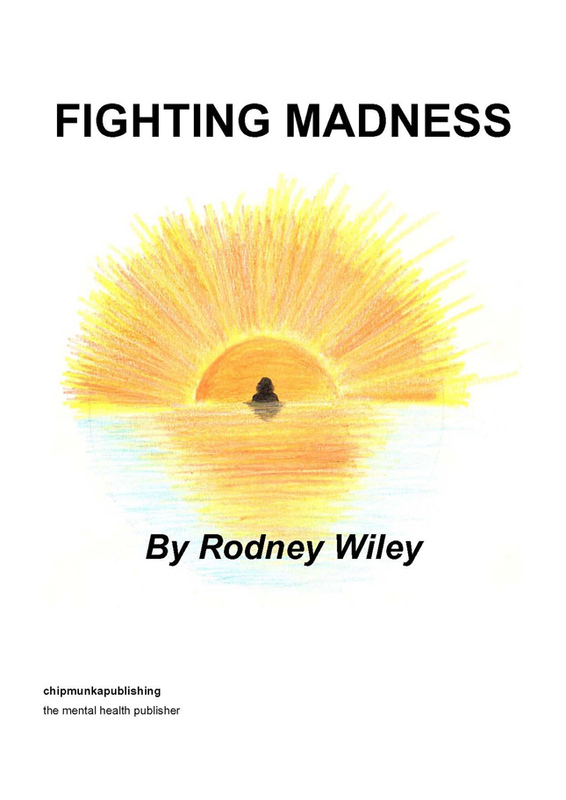 This book explores some very important and pressing issues and in doing so debunks some myths and exposes many truths. 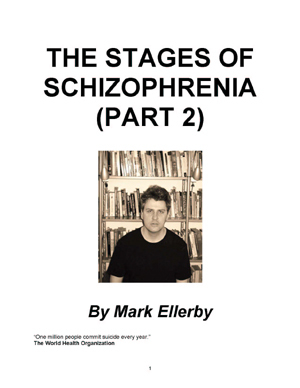 Mark is an entertaining and informative writer and this is a worthy addition to his previous works.